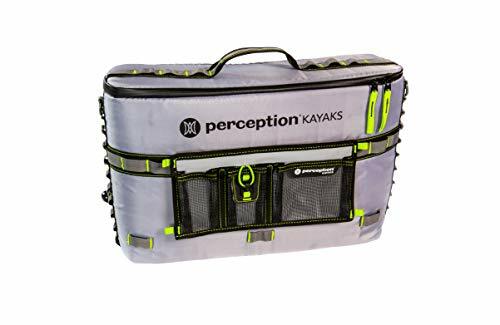 Kayak World Products is delighted to present the fantastic 8080039 Perception Splash Seat Back Cooler - for Kayaks with Lawn-Chair Style Seats. With so many on offer right now, it is wise to have a name you can recognize. 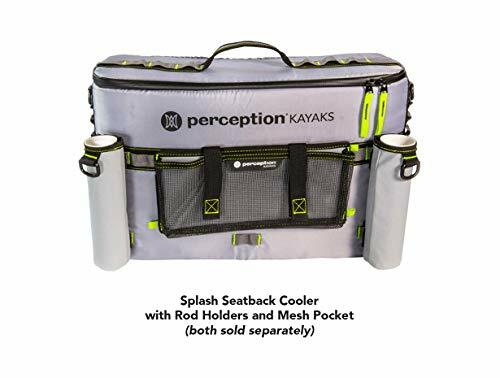 The Perception Splash Seat Back Cooler - for Kayaks with Lawn-Chair Style Seats is certainly that and will be a great purchase. 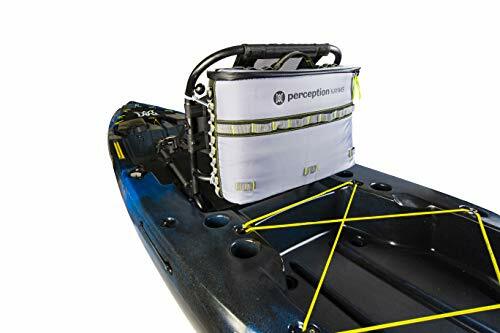 For this reduced price, the 8080039 Perception Splash Seat Back Cooler - for Kayaks with Lawn-Chair Style Seats is highly respected and is a popular choice amongst most people. Confluence Accessories has added some excellent touches and this equals great value for money. A compact, but highly functional kayak cooler designed for lawn chair style kayak seats. It attaches securely your seat with 4 bungee ball tethers (included) and D-rings located in each corner or the cooler. The narrow profile allows you to fit more gear in the rear storage area of your kayak and the zippered opening on top provides the ultimate convenience when accessing drinks and food while in the seated position. Your drinks and food will stay cool all day with 3/4 inch thick closed cell foam. A water-resistant zipper, water-proof materials, and welded internal seams keep splash and rain out. Also features an easy-carry ergonomic grab handle. 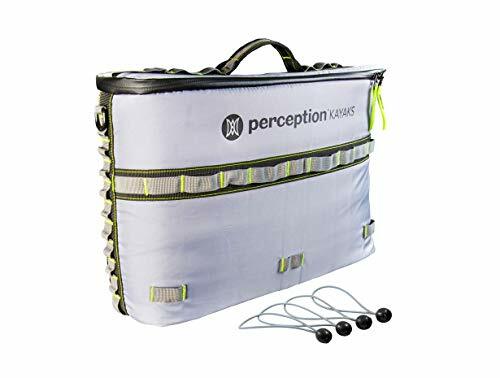 Compatible upgrades include: Perception Splash Rod holders and Perception Splash Pocket organizers. Not intended for submersion or storing fish.